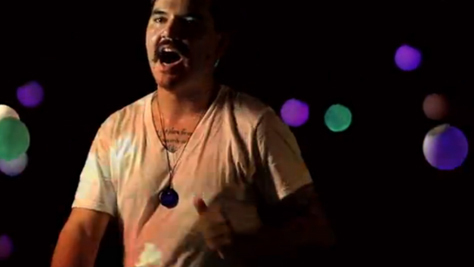 Video Delta Spirit Kills It at Cafe du Nord Cafe Du Nord | Mar 1, 2008 See why CV.org favorite Delta Spirit earned a spot on The Walking Dead soundtrack. Watch them soar here in '08. 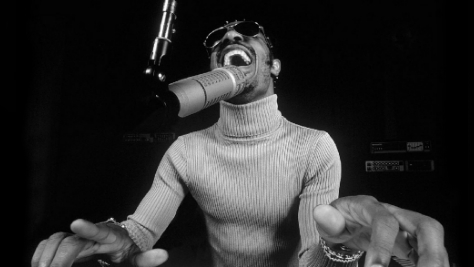 Rock Friday Funk: Stevie Wonder Madison Square Garden | Sep 26, 1986 To help you get funky this Friday, check out "Higher Ground" from Stevie Wonder's epic 1986 performance at MSG. 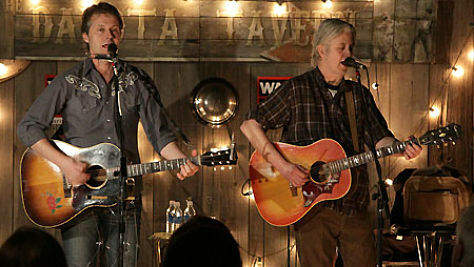 Country Blue Rodeo at Tramps, 1996 Mar 22, 1996 The Toronto-based country rock band led by Jim Cuddy and Greg Keelor performs tunes from Five Days in July and Nowhere To Here. 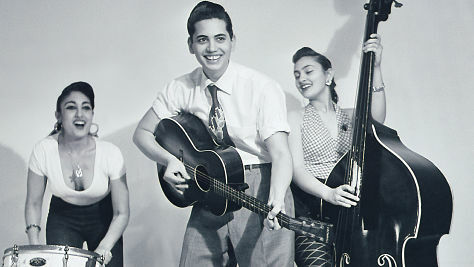 Country Country-Fried Covers Playlist Hear songs by the Rolling Stones, Bob Marley, The Band, Bob Dylan and more played with a whole lotta twang. 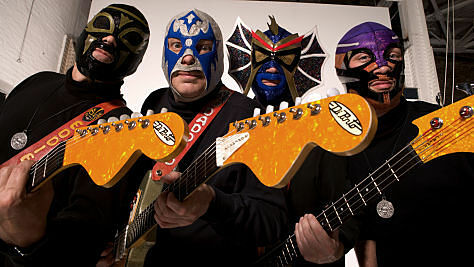 Rock Los Straitjackets' Supersonic Guitars Nov 7, 2012 The post-Pulp Fiction surf revival band from Nashville plays "Goo Goo Muck" and "Space Mosquitoes" in this 2012 Daytrotter session. 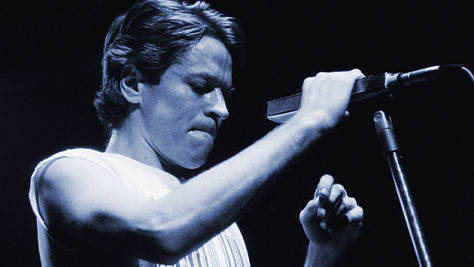 Rock Just Added: Robert Palmer in Boston, '79 Sep 29, 1979 The British singer-songwriter performs his hit single "Bad Case Of Loving You (Doctor Doctor)" and other tunes from his album Secrets. 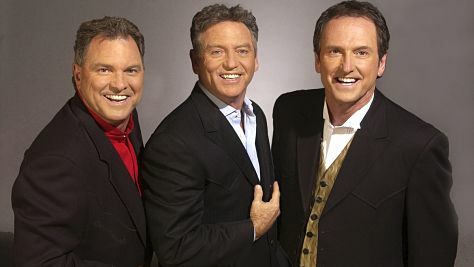 Country The Gatlin Brothers' Crossover Charm Apr 26, 1984 Larry Gatlin leads the countrypolitan band on "Houston (Means I'm One Day Closer To You)" and "Sweet Becky Walker" in a '84 set from Austin. Indie The Winter Sounds at Daytrotter Dec 22, 2011 Hear Patrick Keenan and his hard-touring band at this inspired Daytrotter session, and catch their new release, Runner, out this week. 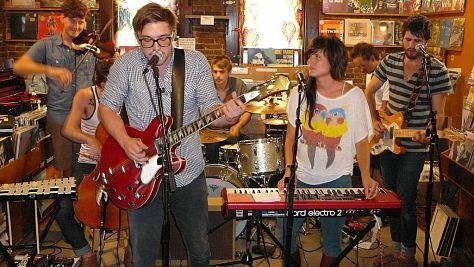 Indie Kitty, Daisy & Lewis's Rootsy Sound The three Durham siblings from London alternate between jump blues, ska and reggae flavored these lively sets from 2009 and 2014. 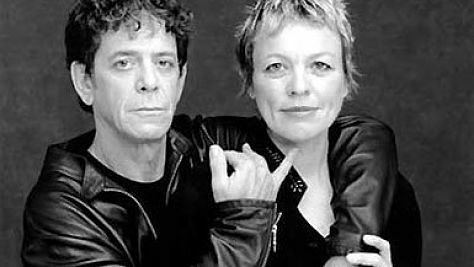 Rock Laurie & Lou at Tramps, '95 Apr 28, 1995 Laurie Anderson performs spoken word material from The Ugly One With Jewels before introducing then-boyfriend Lou Reed. 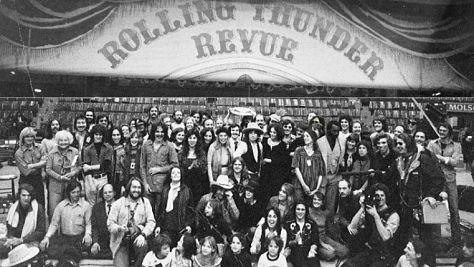 Rock Vault History: The Rolling Thunder Revue Oct 31, 1975 Although this show, recorded on Halloween in 1975, was only the second for Dylan's Rolling Thunder Revue, the raw energy and spontaneity can't be denied. 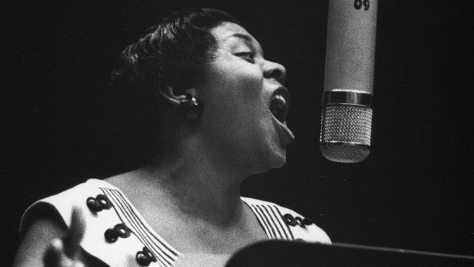 Blues Dinah Washington, Queen of the Blues Jul 16, 1955 Dinah Washington may not have received wide mainstream attention, but here Queen status is well earned in this sultry set from 1955. 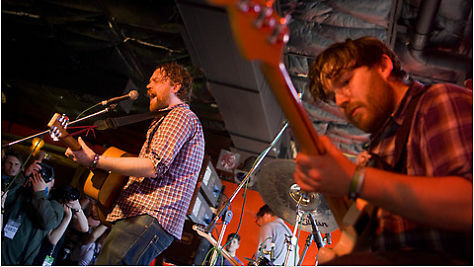 Indie Video: Frightened Rabbit's Paste Session Aug 11, 2011 Scott Hutchinson leads the Scottish band on "Living in Colour" and "Nothing Like You" from their third album The Winter of Mixed Drinks. 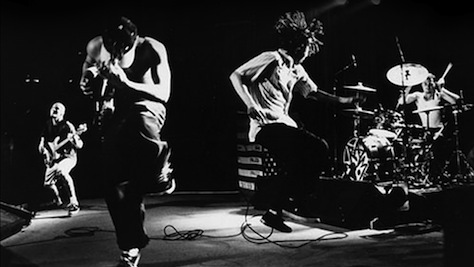 Rock Rage Against the Machine Jul 24, 1999 While many bands in the '90s were clearly influenced by punk rock's naked aggression, Rage brought back the political ideology, too. 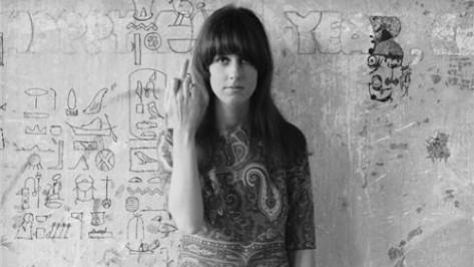 Rock Grace Slick's First Show Oct 16, 1966 On the last night of their three-night run at the Fillmore in 1966, Jefferson Airplane introduced their newest member, Grace Slick. The rest is history. 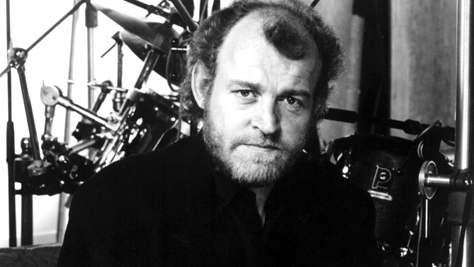 Interviews Joe Cocker's Stories from the Road Jul 23, 1989 In the midst of a 1989 European tour, JC took time to talk shop with World of Rock radio host Scott Muni. Comedy Aqua Teen Hunger Force for Xmas Dec 22, 2009 The Teens dropped by Daytrotter to spread some holiday cheer, and some boogers. Neighbor Glenn Danzig, sadly, does not appear. 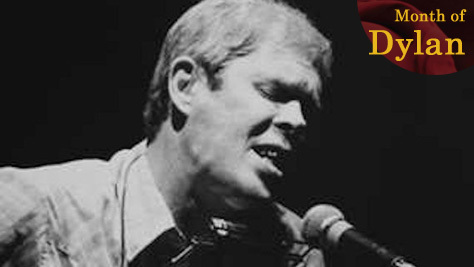 Folk & Bluegrass Spider John Koerner, Minnesotan Troubadour Feb 1, 1967 Listen to an early influence and old friend of Bob Dylan playing a rambling set of folk & blues tunes at the Ash Grove in 1967. 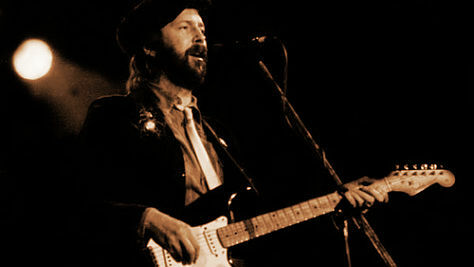 Rock Eric Clapton's 'Slowhand' Tour Apr 5, 1978 The guitar hero plays J.J. Cale's "Cocaine," Bob Dylan's "Knockin' on Heaven's Door" and his own hits "Layla" and "Let It Rain" in a 1978 set. 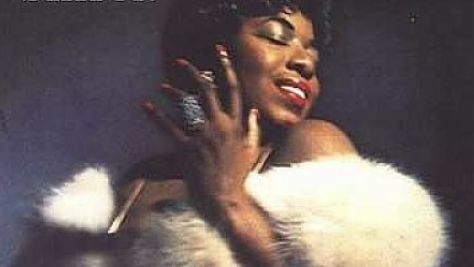 Jazz Dakota Staton at the Apollo Jul 4, 1973 The jazz and blues singer shows her versatility by swinging "A Foggy Day" and getting down on Big Maybelle's "I Want a Country Man" in '73. 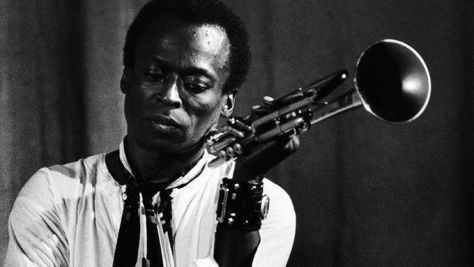 Jazz The Evolution of Miles Davis Hear the late, great trumpeter and jazz icon evolve from swinging acoustic jazz in 1955 to full-blown electrified fusion jams in 1970. 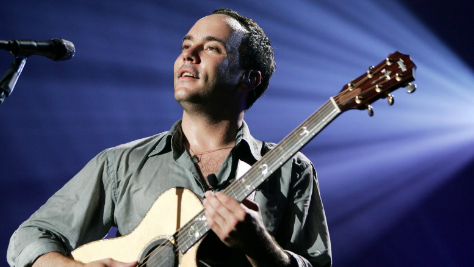 Video New Release: Dave Matthews Band Oct 19, 1997 DMB performs an all acoustic set in 1997, riding high on the success of their second album, Crash. 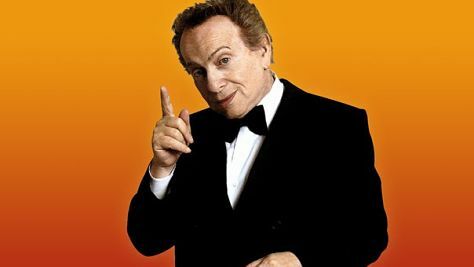 Comedy Jackie Mason: Brand New Jun 11, 1991 The standup (and voice of Rabbi Hyman Krustofski in "The Simpsons") skewers politics, Jewish-Gentile differences and more in this '91 concert. 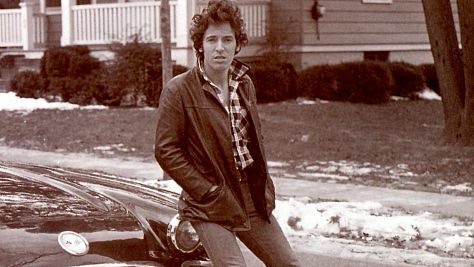 Interviews Bruce Springsteen Chats About 'Darkness' Jul 9, 1978 Though audibly uncomfortable with promoting himself, the Boss opens up for invaluable moments of candor in this chat, a must-listen for Bruce fans. 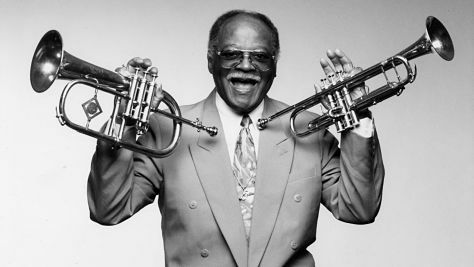 Jazz Clark Terry's Jazz for Kids Jul 2, 1976 The trumpeter plays "Somewhere Over the Rainbow" and explains the origins of "Mumbles" to his young audience in this '76 concert. 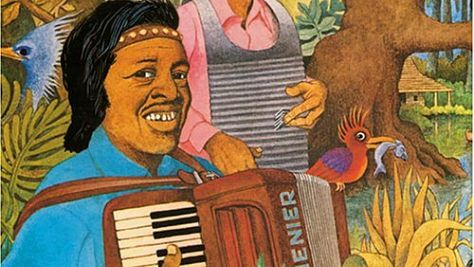 Blues Clifton Chenier's Bayou Boogie Woogie Apr 23, 1970 Here's a lively set from the king of zydeco at the inaugural New Orleans Jazz & Heritage Festival in 1970. 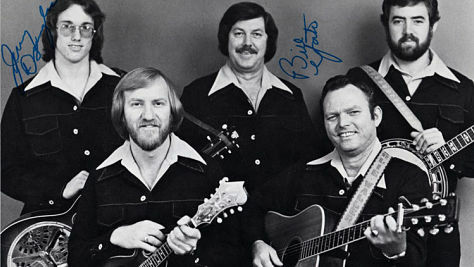 Folk & Bluegrass The Country Gentlemen at Amazingrace Dec 28, 1974 The bluegrass band, featuring teenaged dobro ace Jerry Douglas, perform "Dueling Banjos" and "Orange Blossom Special" in this '74 set. Indie Reptile Youth's Dark Anthems The punk-edged band from Copenhagen performs John Lennon's "Gimme Some Truth" and their "All of the Noise" in Daytrotter sessions. 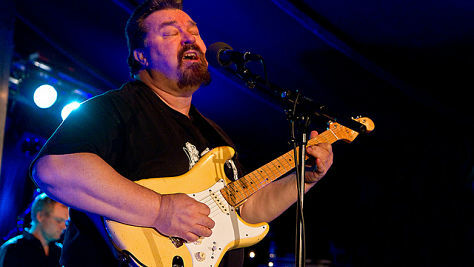 Rock Omar & the Howlers in Austin Aug 30, 1987 Gruff-voiced Omar Dykes fronts the tough Texas blues-rockers on "Mississippi Hoodoo Man" and "You Ain't Foolin' Nobody" in '87. 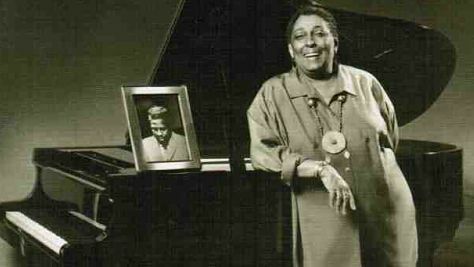 Jazz Video: Carmen McRae Sings Monk Aug 14, 1988 The jazz diva performs "Rhythm-a-Ning," "Ruby My Dear," "Straight No Chaser" and "In Walked Bud" at the 1988 Newport Jazz Festival. 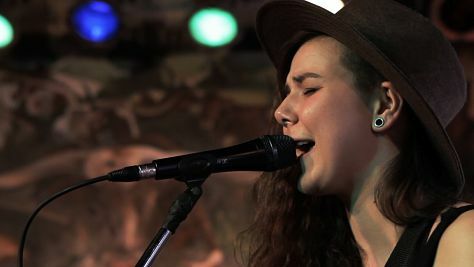 Indie New Release: Of Monsters and Men Mar 15, 2012 Seven Icelanders perform their chart-climbing "Little Talks," live at SXSW. 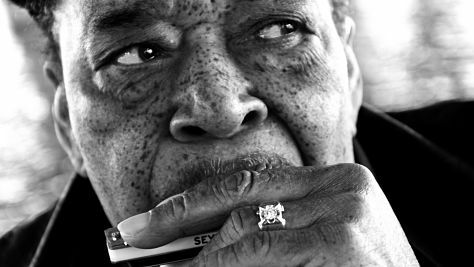 Blues James Cotton Goes to College Feb 25, 1973 The blues harmonica ace, a former member of Muddy Waters' band, leads his own group at Southeastern Massachusetts University in 1973. 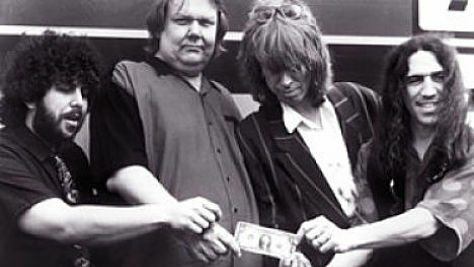 Rock NRBQ to the Rescue Aug 24, 1978 The raucous roots rockers, led by keyboardist Terry Adams and guitarist Al Anderson, rip it up with the Whole Wheat Horns in this rowdy 1978 concert. 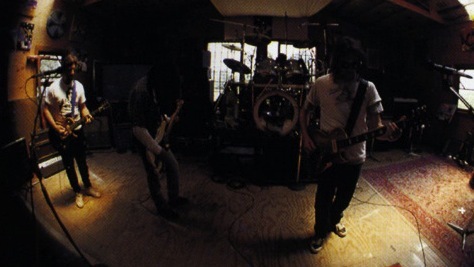 Rock Uncut: Crazy Horse Unbridled in '91 Feb 17, 1991 With his 1991 tour, Neil Young cemented his reputation as the Godfather of Grunge. 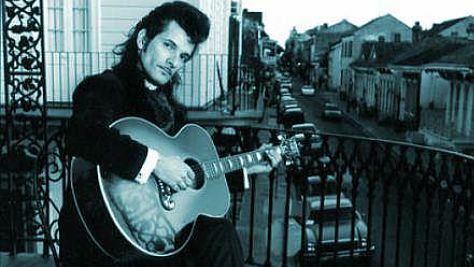 Rock Willy DeVille's Street Tales Sep 26, 1981 The singer-songwriter covers Arthur Alexander's "You Better Move On" and performs his soulful R&B lament "Teardrops Must Fall" in an '81 set. 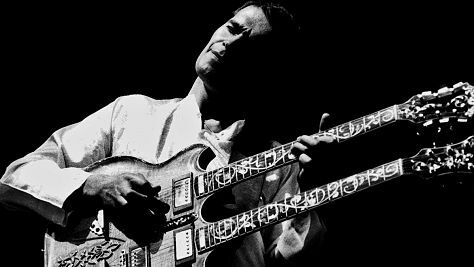 Rock Mahavishnu Orchestra in Cleveland, '73 Feb 17, 1973 Guitar hero John McLaughlin leads the fusion juggernaut on "Birds of Fire," "Miles Beyond" and "The Dance of Maya" in this thunderous set. 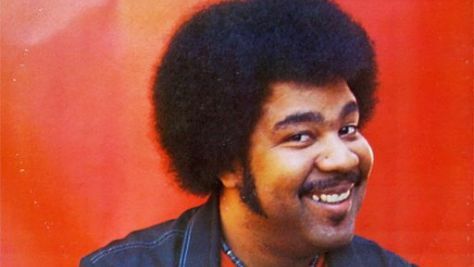 Interviews The Funky George Duke May 5, 1978 Listen in on this 1978 recording to hear Duke's thoughts on the Dukey Stick, Sheila E., Shuggie Otis and more. 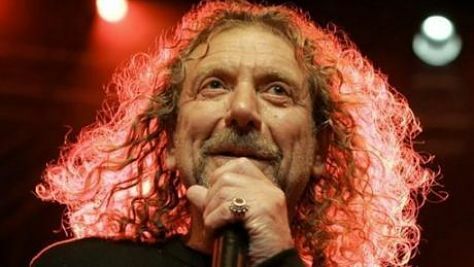 Rock Robert Plant Doing It for Love Jun 23, 2006 Led Zeppelin's frontman leads the Rant Band on "Hey Joe," "Ramble On" and "7 And 7 Is" in this benefit concert for Love's Arthur Lee. 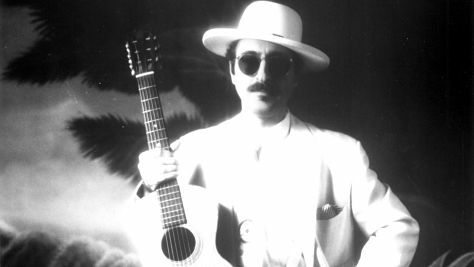 Blues Leon Redbone's Neo-Vaudeville Crooning May 13, 1976 The enigmatic singer-guitarist performs Blind Blake's "Diddy Wah Diddy" and Rev. 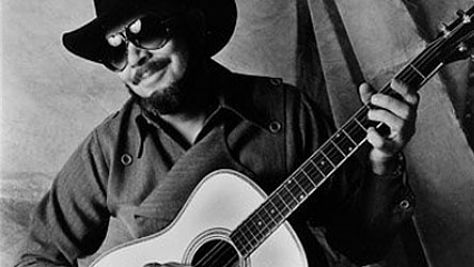 Gary Davis' "She Wouldn't Say Quit" in this 1976 set. 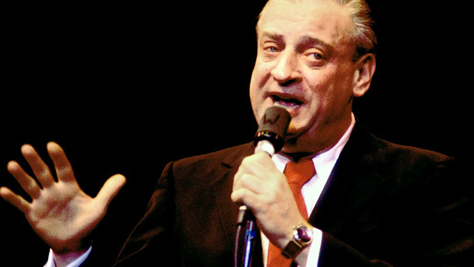 Comedy Rodney Dangerfield at Catch a Rising Star Jul 25, 1983 Recorded a month before the premiere of his leading role in Easy Money, this '83 set finds Rodney at his peak, still getting no respect. 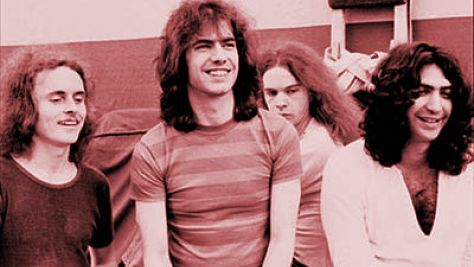 Jazz Pat Metheny Group in Portland, '77 Aug 3, 1977 The innovative guitarist leads his potent quartet on "Phase Dance," "Bright Size Life," "Unity Village" and "Jaco" in this set from The Loft. 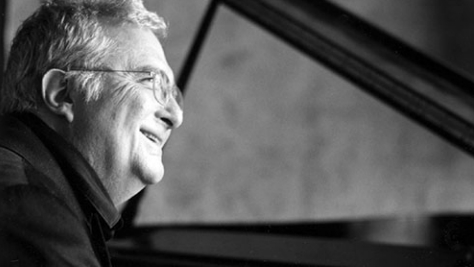 Folk & Bluegrass Randy Newman Sings for the Country May 13, 1976 Randy Newman has always had an active voice in politics, from this 1976 election year set, to his more obvious new satirical release, "I'm Dreaming." 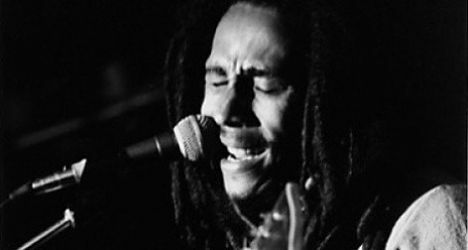 Video Bob Marley and the Wailers, 1979 Nov 30, 1979 During a visit to Oakland in '79, Bob Marley was joined on stage by freewheeling Stone Ron Wood; spot him if you can. 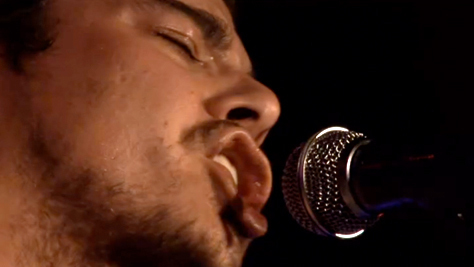 Indie Video: Kopecky Family Band at Paste Offices Jun 23, 2011 The six-piece Nashville-based band performs "Angry Eyes" and other tunes from their debut album Kids Raising Kids in this 2011 session. 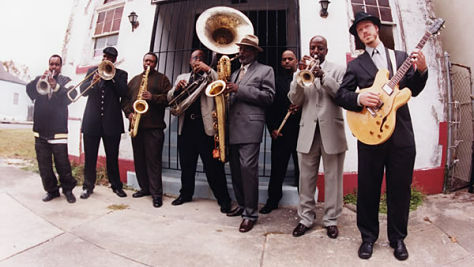 Rock Funk Fridays: Dirty Dozen Brass Band May 1, 2003 The New Orleans party band lays down infectious parade beats on "My Feet Can't Fail Me Now" and "Snowball" in this 2003 set. 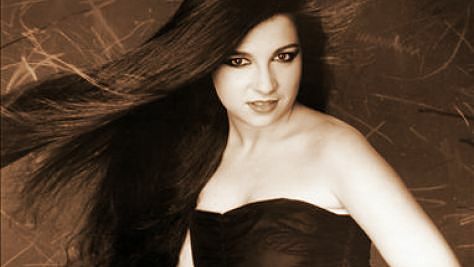 Rock NEW: Rachel Sweet at Paradise Jul 25, 1979 The 16-year-old pop star sings her single "B-A-B-Y" and "Cuckoo Clock" from her debut album Fool Around in this '79 set from Boston. 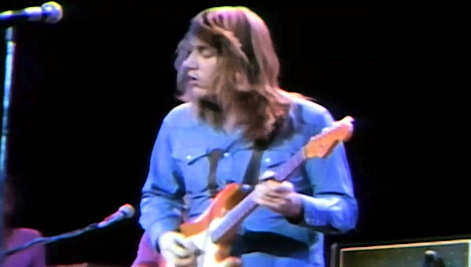 Another shining example of why Chicago's Terry Kath belongs in the top echelon of guitar gods. 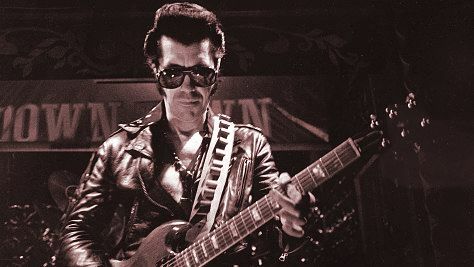 Rock Link Wray's Raunch & Rumble Sep 25, 1974 The inventor of the power chord performs "Walkin' Bulldog," "Jack The Ripper" and his 1958 instrumental hit "Rumble" in this 1974 set. 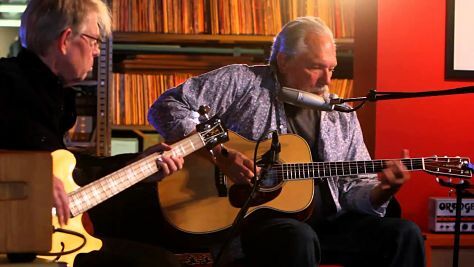 Blues Video: Hot Tuna at the Vault, 2011 Jun 24, 2011 Guitarist Jorma Kaukonen and longtime partner Jack Casady perform an intimate set of acoustic blues tunes by Rev. Gary Davis and Blind Blake. 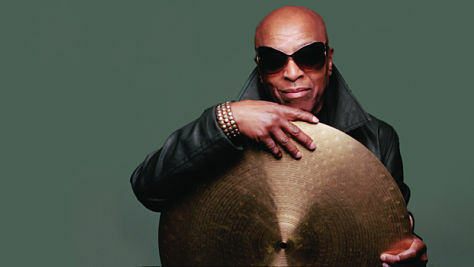 Jazz Roy Haynes Kicks Off a Week at Dizzy's Jul 4, 1963 Legendary drummer Roy Haynes headlines at Dizzy's in New York through this weekend. Hear him at the 1963 Newport Jazz Festival. 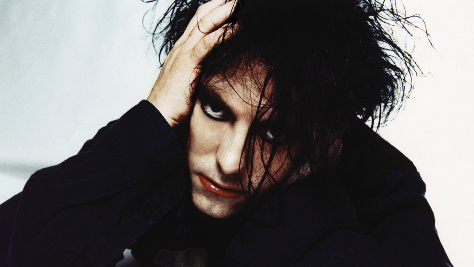 Rock Pure Cure Nov 16, 1984 For diehard fans or curious listeners, this show offers an impeccable live recording of one of the biggest groups of the '80s in their prime. 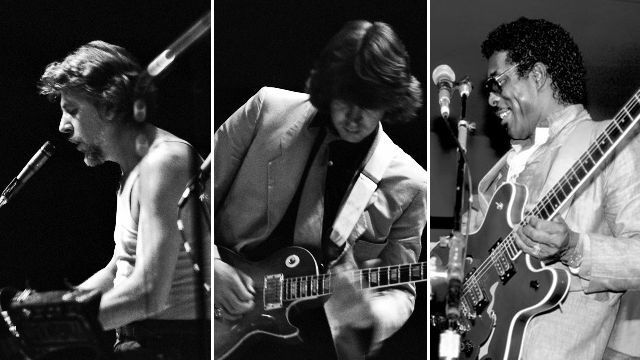 Blues John Mayall, Mick Taylor, and Buddy Guy! Jun 18, 1982 Venerable blues disciple Mayall and an all-star Bluesbreakers lineup host some of their greatest influences in this astounding 1982 video concert. 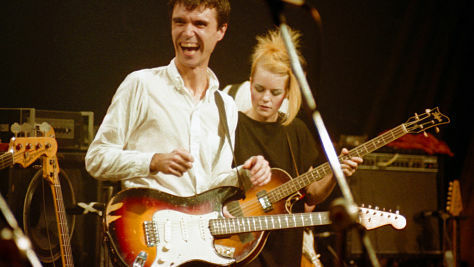 Rock Talking Heads at the Heatwave Festival Aug 23, 1980 David Byrne leads the band on "Psycho Killer," "Once in a Lifetime" and other tunes from Remain in Light in this 1980 set from Canada. 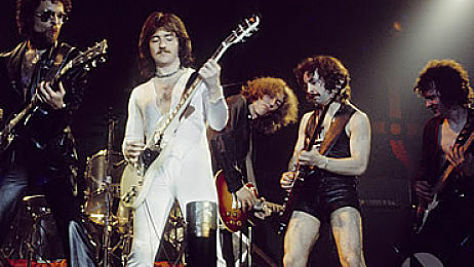 Rock NEW: Blue Oyster Cult Burnin' for You Sep 24, 1982 The long Island-based rockers play their hits "Godzilla," "Hot Rails To Hell" and "(Don't Fear) The Reaper" in this 1982 set from Worcester.